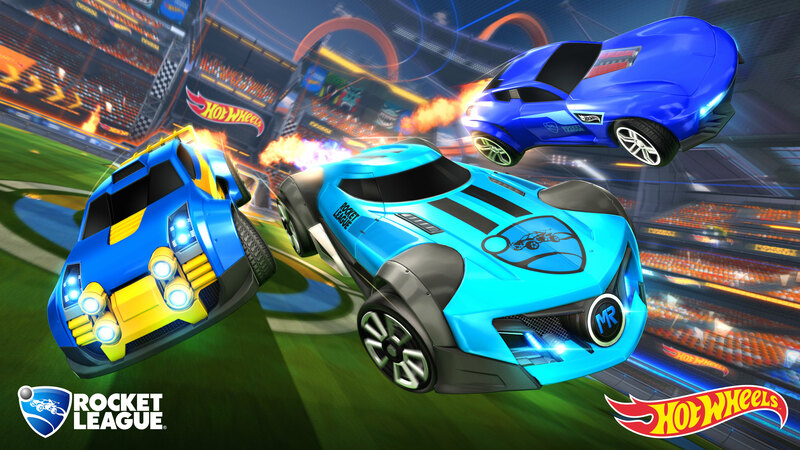 Rocket League has now entered the PlayStation Cross-Play Beta program allowing PlayStation 4 players to play with (or against) Nintendo Switch, Xbox One, and Steam PC players across all online match types (Casual, Competitive, and Extra Modes). The feature is actually enabled by default so you don’t need to fiddle with any settings. Just to make sure though, you can head to the “Main Menu,” select “Options” and then make sure the “Cross-Platform Play” box is checked in the “Gameplay” tab. Developer Psyonix will release their first Rocket League update soon with support for cross-platform party systems, allowing you to team up with friends (or indeed strangers) on any platform. Currently, you can set up private cross-play matches by “selecting “Play” from the “Main Menu,” then “Private Match,” followed by “Create” or “Join Private Match“”, explain Psyonix. Are you looking forward to taking on players from additional platforms? Should Rocket League have new game modes allowing platform vs platform matches?